On Sunday, February 4th, Ecuadorians head to the polls to vote in a national referendum composed of seven questions put forth by President Lenin Moreno. The question getting the most attention asks voters if indefinite presidential reelection should be allowed; its passage would allow Rafael Correa to run again. But other questions also touch on issues key to the country's politics, economy, and environmental protection system. Of the seven questions put to voters, two relate to environmental issues. Question #5 would amend the constitution to prohibit metal mining in all its phases in protected areas, so-called no-go zones, and urban areas. Question #7 asks whether voters agree to expand the no-gone zone area in Yasuní National Park by an additional 50,000 hectares, and reduce the area open to oil drilling from 1,030 hectares to 300. 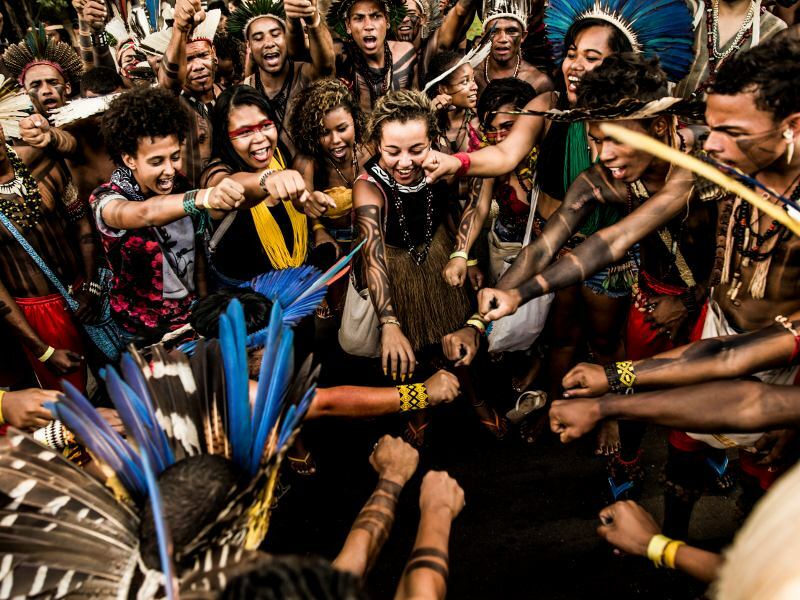 "While the referendum questions on oil drilling in Yasuní and mining extraction are a step in the right direction, they do not go far enough in protecting the Amazon or its peoples from the ravages of extractive industries. 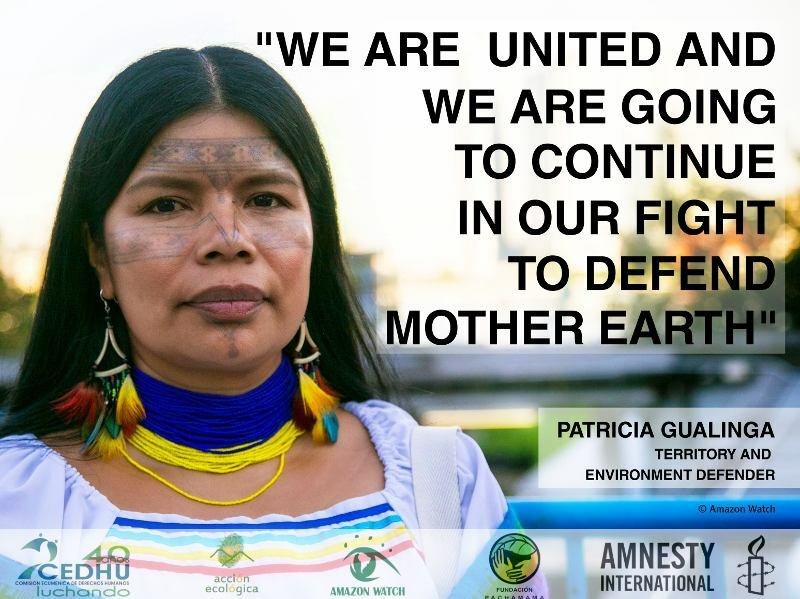 "The question on mining would not affect the several major mining projects are already underway in Ecuador's southern Amazon. 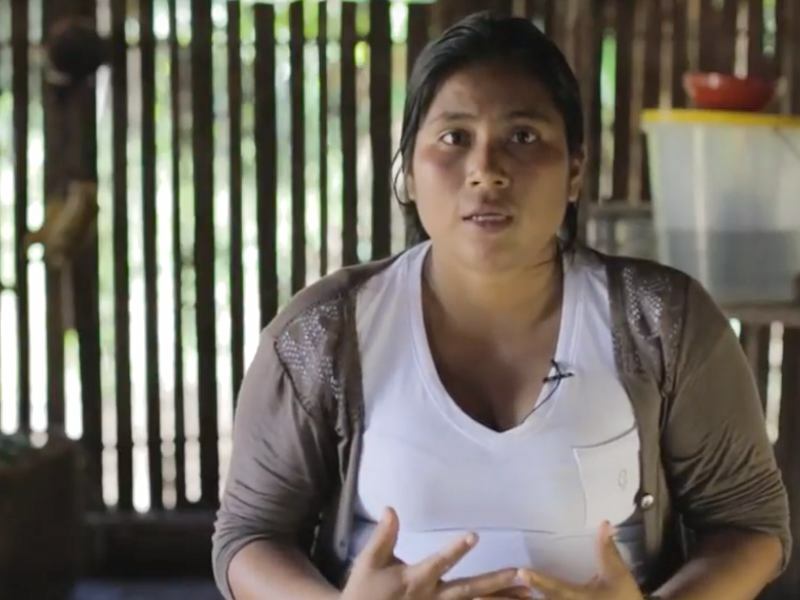 Those projects, led by Chinese and Canadian companies, have resulted in the forced removal of indigenous communities and clashes with the police, culminating in a state of emergency in 2016 that paralyzed the project for months. 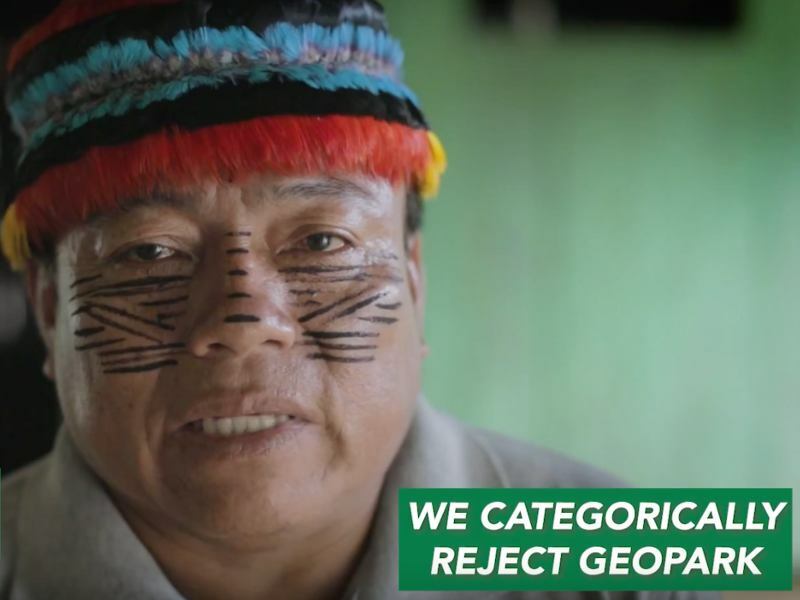 "Similarly, the Yasuní question will do little to limit existing drilling or expansion plans in the Park, a UNESCO Reserve widely considered by scientists to be one of the most biodiverse places on the planet and home to two indigenous nationalities living in voluntary isolation. Eight existing oil concessions overlap the Park, and drilling recently began in the Tambococha field inside ITT (Ishpingo, Tambococha, Tiputini) fields, where some 600 wells are planned over the life of the project. 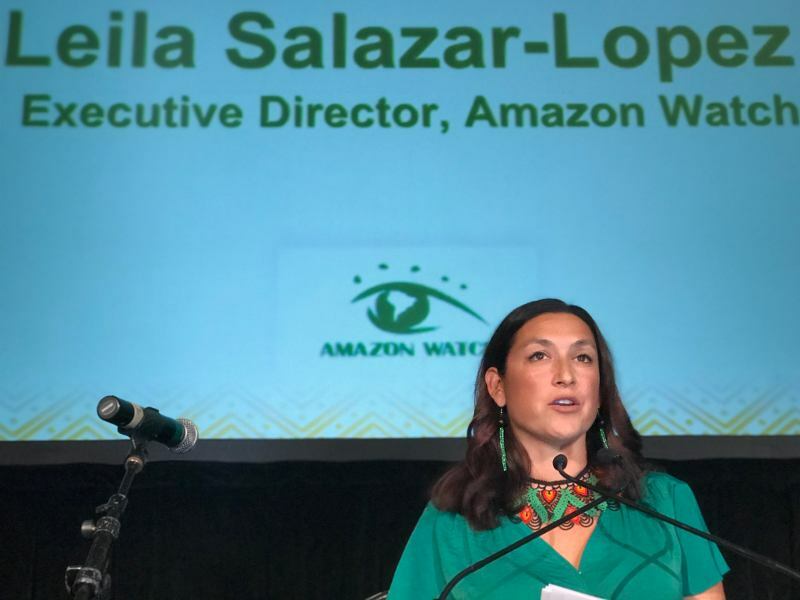 "If existing purchasing patterns continue, crude extracted from Yasuní and elsewhere in Ecuador's Amazon will continue to flow to California markets, an issue Amazon Watch will highlight at Governor Brown's upcoming Climate Summit. 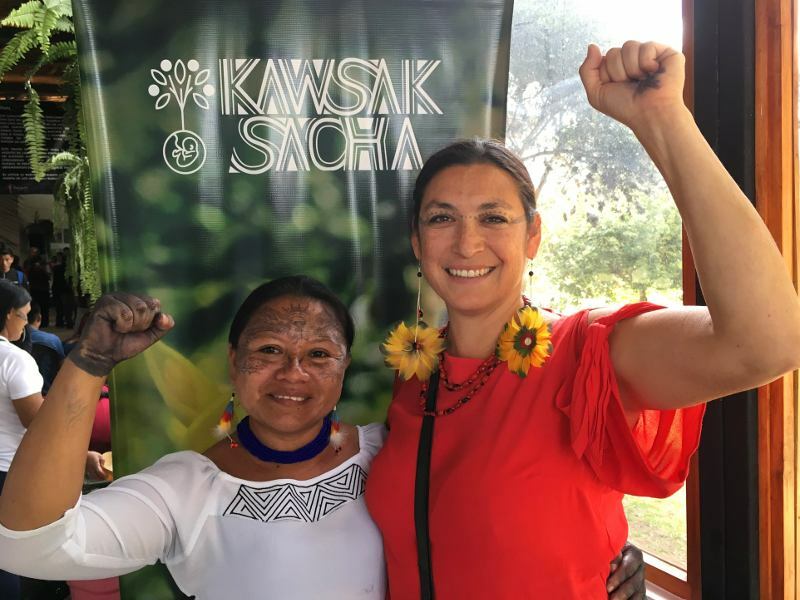 "It is also important to note that the referendum comes on the heels of a major announcement from President Moreno to end all new oil and mining concessions in areas where local communities have not been properly consulted. However, ongoing dialogue between the indigenous movement and the government has yielded few concrete results thus far, and the movement is increasingly unhappy about the lack of progress in the talks."